Contact Us - Welcome to Burke Racquet & Swim Club! 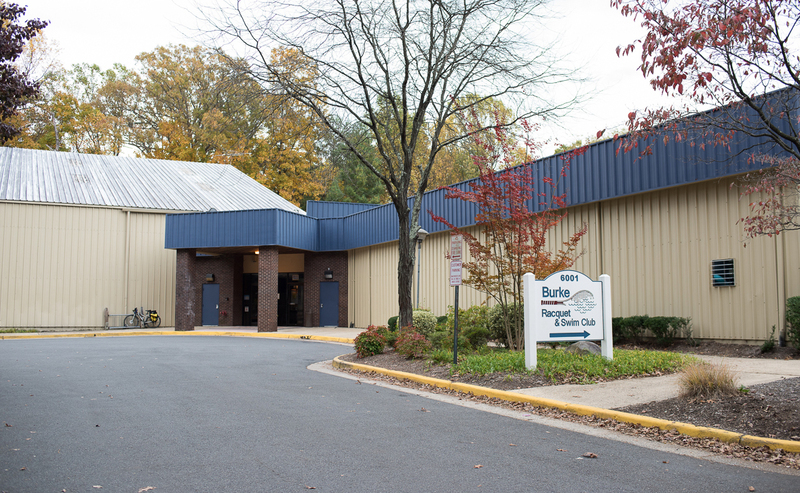 Located in the heart of Burke, Virginia, Burke Racquet & Swim Club (BRSC) opened in March 1985 and is one of the most diversified indoor fitness centers in the Washington DC metropolitan area. Situated on three acres, the 56,000 square foot fitness center houses five tennis courts, a 25-meter, heated competition pool, Rock Wall, racquetball court and more. The complex is near the intersection of Burke Centre Parkway and Burke Commons Road, behind the Giant Food shopping center and next to the Kaiser Permanente building. Driving time is approximately 15 minutes from Springfield, Fairfax and Centreville.